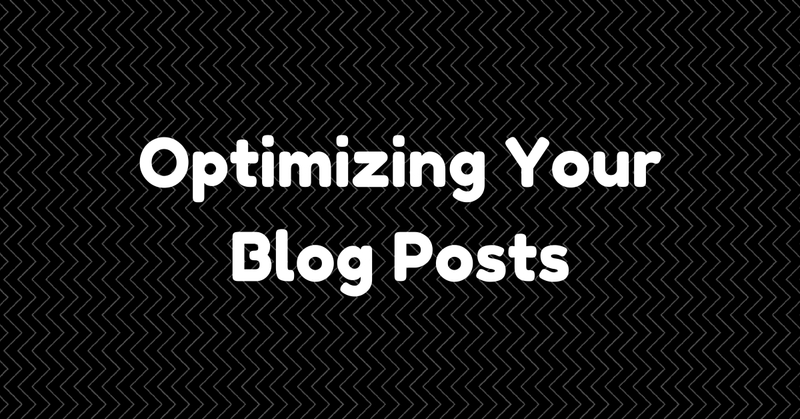 Before you publish a blog post, you want to make sure it’s optimized. I want to make one thing clear: I’m not implying SEO here. I’m implying that you optimize a post so that it benefits the reader. If the SEO comes, it’ll be a very welcome bonus. When someone sees your post URL, you want them to have a clue about what to expect if they click the link. You also want to make it easier to share the link– it’s a lot easier to remember /what-to-expect vs /this-is-what-I-think-you-should-expect-when-you-see-this-url. Again, this is for your readers. Google just also happens to like these URLs better also. This is a biggie for multiple reasons. For starters, this is probably the first thing a reader will see before they decide to click on your post. So you’re going to want to be the perfect level of descriptiveness. Again, you want your reader to a get a feel for the post without reading it. This refers to the titles within the post– the bolded sections with larger font that break up the text. Just like your titles, try to be descriptive. Unlike your titles, there’s no character guideline you need to follow. I’d say, still be concise so you don’t confuse the reader. This helps your readers better understand the post and/or skim more effectively. This refers to the filenames, titles, and alt tags of your images. This info serves 2 purposes. If for some reason the images don’t load on a reader’s screen, the alt tag will show up and let the reader know what they’re missing. These items also help Google understand what the image is about, which will also help them understand what the post is about. Again, be descriptive with these parts of the image. Make sure the default image for sharing on Facebook is the proper size. Obviously, there’s other channels besides Facebook to worry about, but Facebook is a channel that has defined dimensions (560×292). You should probably also have a long image for Pinterest. You can share any size image on Pinterest, but vertical images looks a lot better and get re-pinned more often. Comb your text for opportunities to link to other pages on your site. 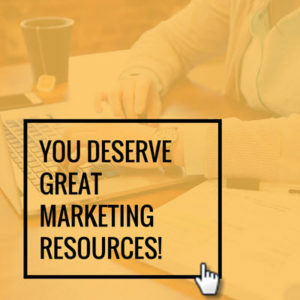 This helps the reader because it gives them an option to learn more about a certain part of your post via a complimentary page on your site. As a bonus, Google loves it. Just don’t overdo it. Only place links that make sense. A meta description is the short description you see in search results underneath the title. It should describe what the page is about, which is useful to a potential reader. You don’t want to drive traffic just to drive traffic. You want quality traffic from interested readers. Set your category for the post. Side note: make sure you don’t have more than 10 categories. Categories are supposed to be broad. There’s no way you have more than 10 categories. NCC has 7 categories. Tags can be more descriptive. Personally, I don’t like tags, but to each their own. Make sure you set your tags for your post if you’re into that. Your target keyword should pop up naturally if you’re writing about your topic. Just make sure you used it a couple times in your post. Chances are, you did.